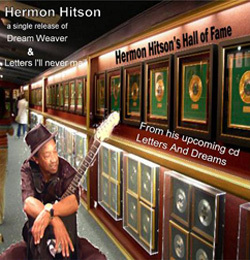 Hermon Hitson – Music and More! Two singles from the upcoming cd “Letters and Dreams”. 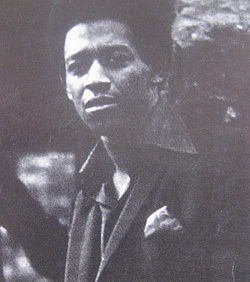 Released on Hermon’s Sweet Rose Express label. 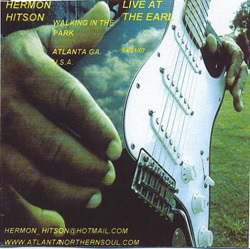 The CD has 8 tracks and features 5 covers and 3 excellent new songs from Hermon. The CD was recorded in Atlanta earlier this year and features Freddie Terrell and Freddie Beyah on guitars, Leslie Parks on bass, Kenny Wells and Big Jody on keyboards and John Khaleela on drums. 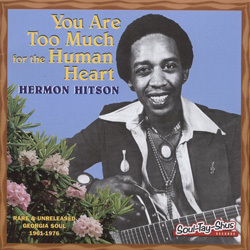 Check this out I’ve always been a fan of Herman since the early 70’s. I love his style, and his voice adds more soul to his music/lyrics. He’s the best of the best when you hear this CD both R&B Plus+ Blues. 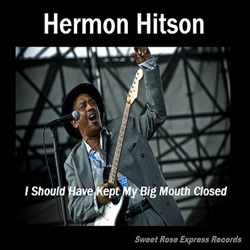 Hermon Hitson is back with a new CD on Sweet Rose Express of a live show he performed last year at the Earl in Atlanta. 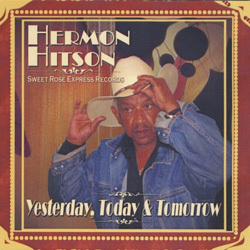 Supporting Hermon on the set was his friend Freddie Terrell and the Buckboard Express Band.